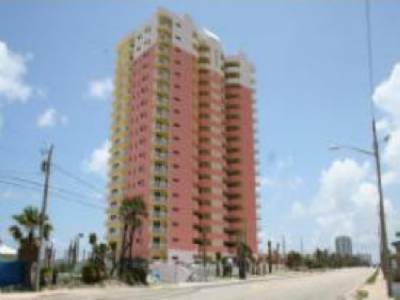 The Corinthian condo in Ormond Beach Florida is a beautiful mid-size condo located right on the beach. 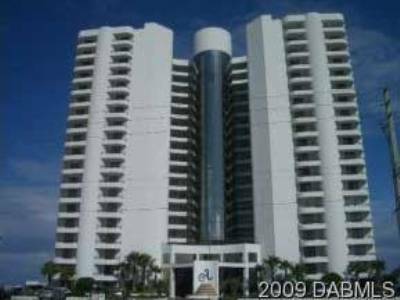 Corinthian condo’s private beach access and well maintained landscape meshes beautifully with its waterfront vistas. The building has a “U-shape” design that allows for optimal privacy in its courtyard that is fully equipped with lush landscaping and luxurious pool. 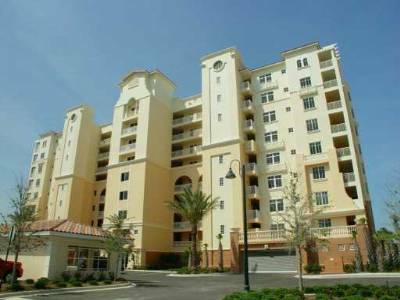 This Ormond Beach condo has fabulous architectural design that mixes classic Mediterranean design with contemporary condo features like multiple elevators and extremely spacious balconies. On top of its luxury pool, lush landscaping and convenient parking, the Corinthian condo in Ormond Beach also has breath-taking views of the Atlantic Ocean.